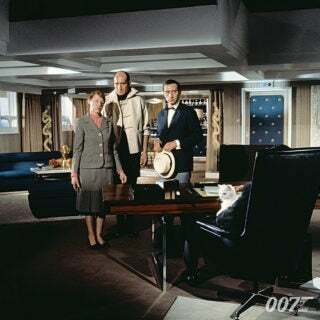 After creating a cinematic smash with DR. NO (1962), producers Albert R. Broccoli and Harry Saltzman, along with director Terence Young, were locked into creating a follow up for an October 1963 release date. The filmmakers chose Ian Fleming’s fifth 007 novel ‘From Russia With Love’, believed by aficionados to be among the best books — President John F. Kennedy was a fan. Novelist Len Deighton contributed briefly to the project before Richard Maibaum and Johanna Harwood worked on subsequent drafts. 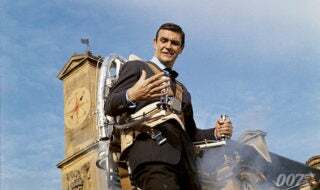 Although producers wanted to remain faithful to such a well loved novel, the screenplay shifted the villainy from Soviet Union’s SMERSH to the non-affiliated criminal organisation SPECTRE, a conscious decision by Broccoli to steer the series away from current international politics. The story that emerged sees 007 assigned to help young Russian Tatiana Romanova defect from her job as a clerk in the Russian Embassy in Istanbul with an invaluable Lektor cipher machine. 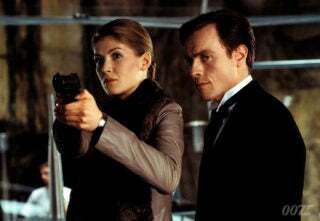 Tatiana is an unwitting pawn in a plan by terrorist organisation SPECTRE who plan to use her to kill Bond and discredit the USSR and British secret service agencies. With the help of Kerim Bey, Bond and Tatiana escape on board the Orient Express. 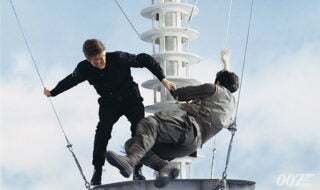 Bond defeats SPECTRE agent Donald “Red” Grant in a fist fight onboard a cramped train compartment but is chased by a SPECTRE helicopter and speedboats across the gulf of Venice. After defeating one final adversary, Rosa Klebb, the architect of the SPECTRE murder organisation, Bond and Tatiana are left alone on a romantic boat ride. With Sean Connery returning as Bond, the rest of the casting encompassed actor and novelist Robert Shaw as Grant, Academy Award nominee and singer Lotte Lenya as Klebb (aka SPECTRE No. 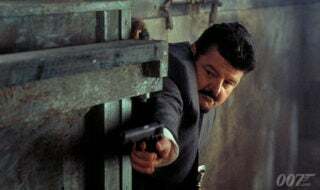 3) and Mexican character actor Pedro Armendáriz (a suggestion from legendary Westerns director John Ford) as Kerim Bey, head of British Secret Service ‘Station T’ in Istanbul. Yet the tricky role to cast proved to be Tatiana Romanova. Press releases put a request out for a “young Greta Garbo” — Italian actress and runner up in the Miss Universe competition Daniela Bianchi won the role. Shooting started on April 1 1963. 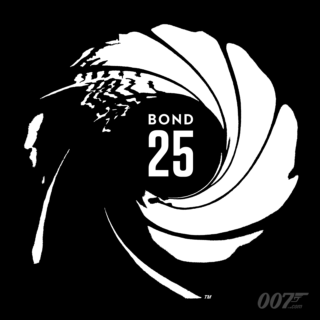 On April 8-9, Young shot the first meeting between Bond and Tatiana, a scene so perfectly realised it became a piece for actors and actresses auditioning for the series over the next 40 years. 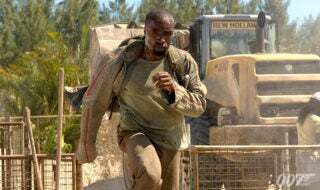 Young’s ambition to up the ante on the action in the series also provided complications for the shoot. 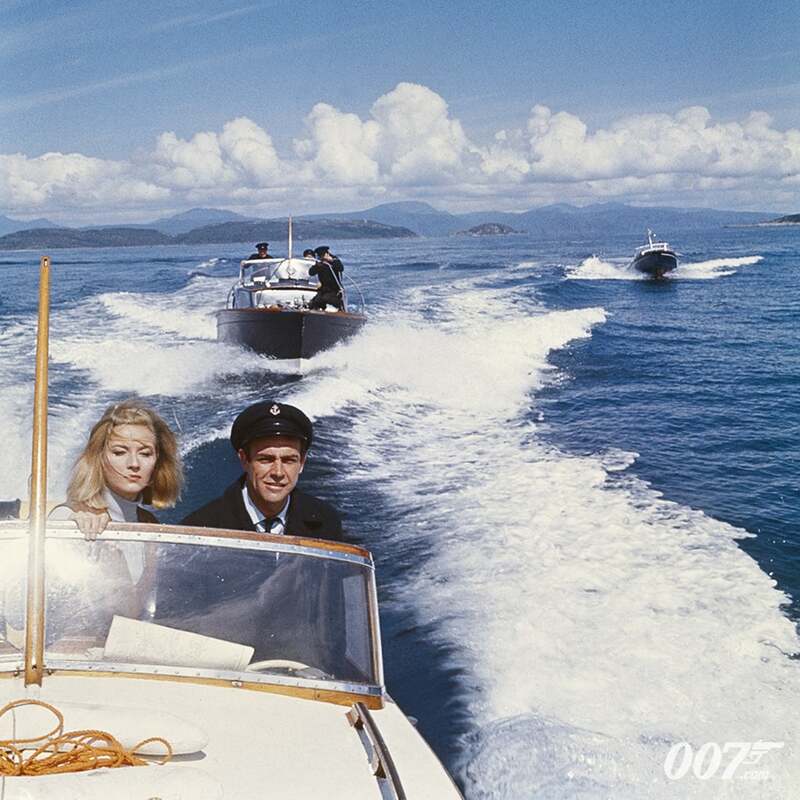 The Turkey boat chase was scrapped because the boats were moving too slowly and was subsequently re-shot in Scotland, along with the helicopter attacking Bond and Tatiana.Young’s rapid shooting style was augmented by editor Peter’s Hunt’s faster, more kinetic editing style. 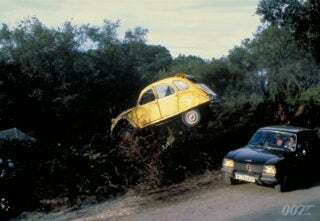 The approach was typified by the fight between Bond and Grant on the Orient Express, which only utilised stunt doubles in two shots. 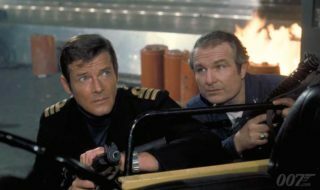 Hunt also suggested putting the scene of Grant seemingly murdering 007 before the titles, thus creating the pre-credit sequence that has become a hallmark of the series. Composer John Barry delivered a rich lush score, adding a new composition ‘007’ that captured the adventurous spirit of the character. The composer of the musical Oliver! Lionel Bart wrote the theme song performed by Matt Munro that reached #20 in the UK charts, the soundtrack album charting on both sides of the Atlantic. Premiering on October 10, 1963, FROM RUSSIA WITH LOVE became the highest grossing film in the UK to that point and broke box office records across Europe, cementing Bond’s place as a cinematic phenomenon.